Learn to greet your Somali neighbors! Hundreds of Somali refugees live in Barron County. Reach out and make a new friend! 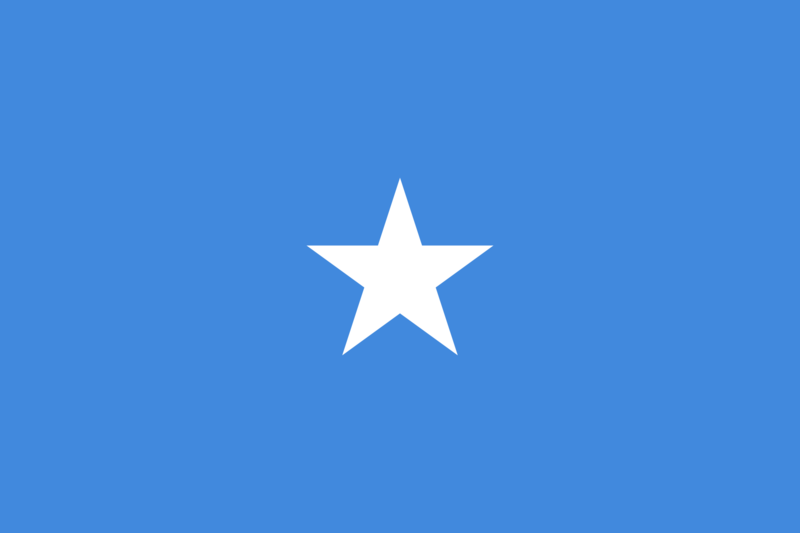 A great way to start is by learning a few simple Somali words. Practice some of the below phrases, and give them a try the next time you have a Somali customer or pass by on the street! The voice recordings were created through the Barron Area School District by Ridwan Sharif, Kim Frandsen, and Moalin Abas.